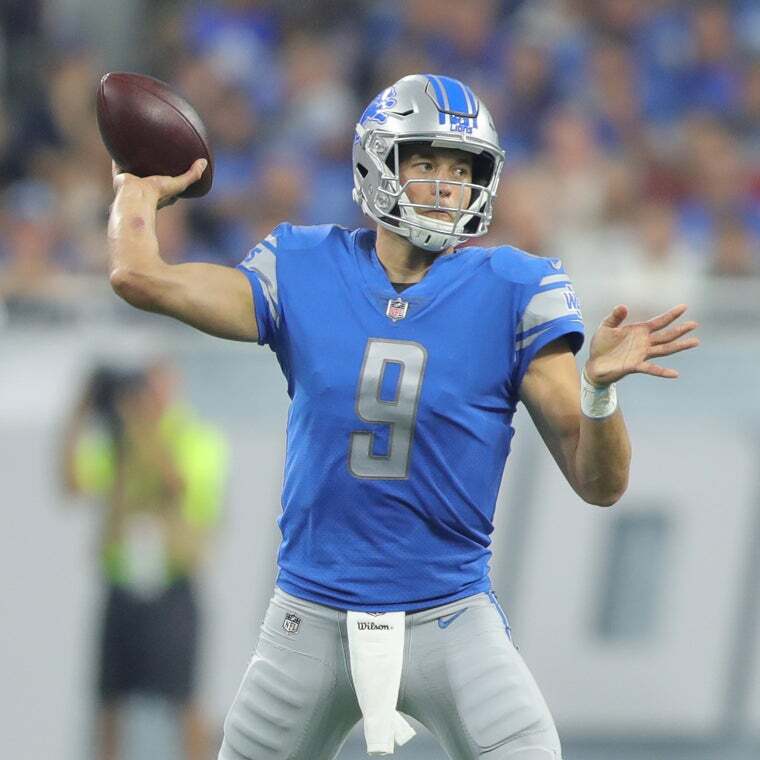 Ford Field is the premier family entertainment destination in downtown Detroit and is committed to providing unparalleled service to each guest. 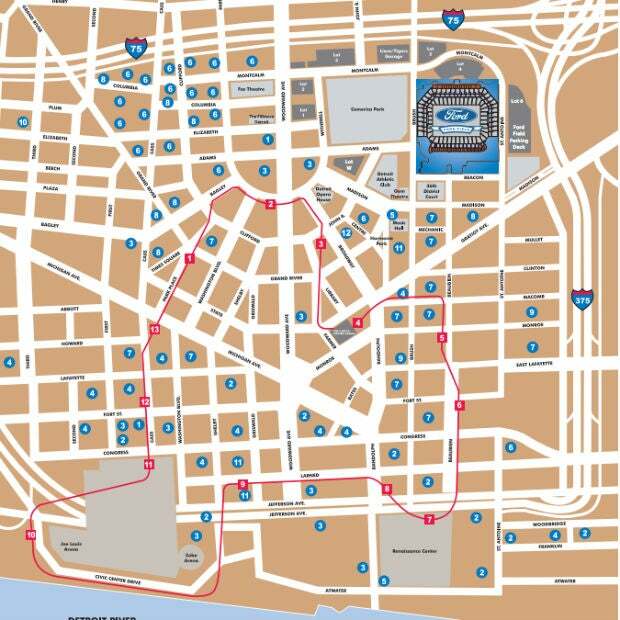 Ford Field is surrounded by fantastic restaurants, bars, shopping, hotels, nightlife, theaters, clubs and Comerica Park. 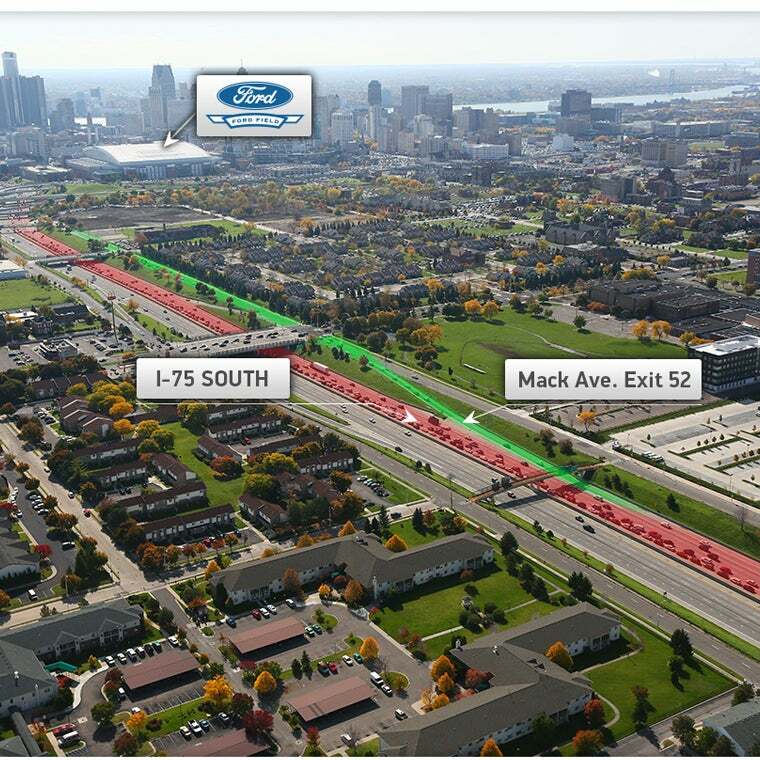 Make your way to Ford Field by following one of our recommended routes. View available parking facilities and tailgating information. 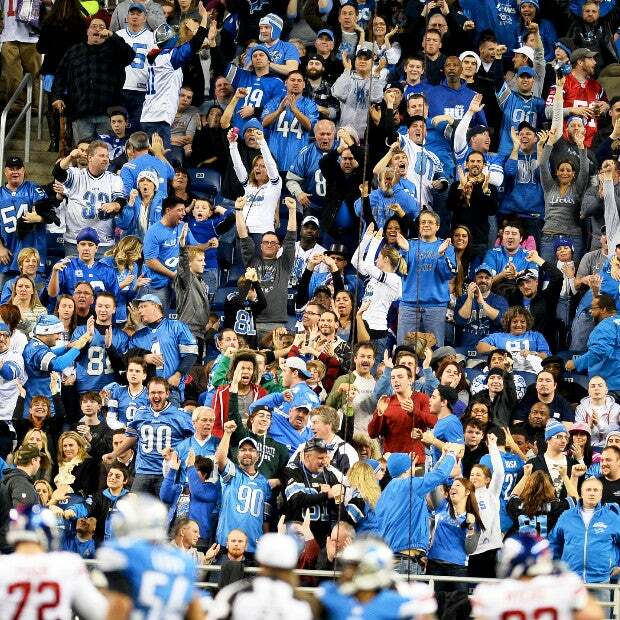 Learn more about the ultimate game day experience with the Detroit Lions at Ford Field. 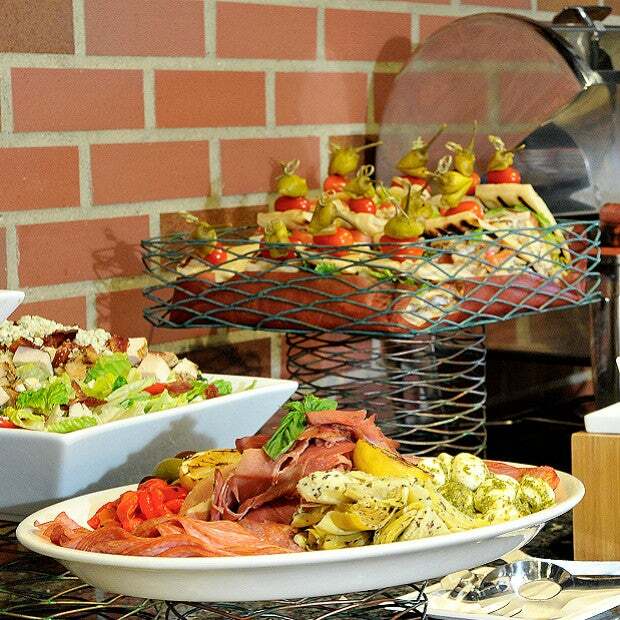 Ford Field is happy to provide visitors with a wide variety of delicious and healthy food choices. Plan your culinary experience!